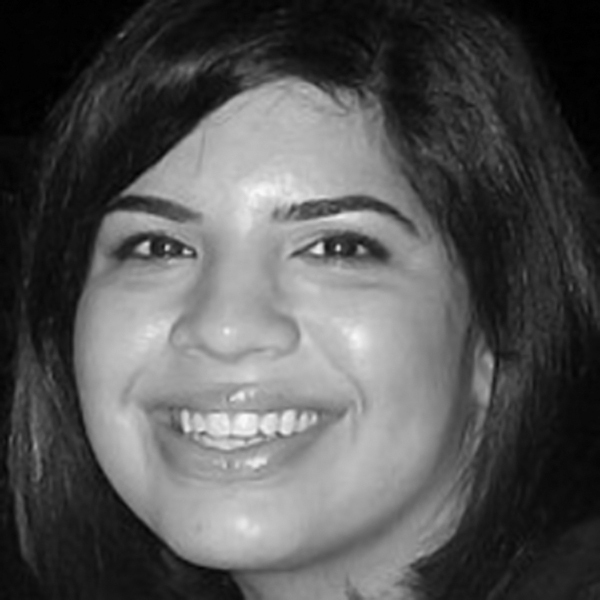 April 3, 2019 – The Learning Accelerator (TLA), a nonprofit that connects teachers and leaders with the knowledge, tools, and networks they need to enact personalized and mastery-based practices to transform K-12 education, announced today that Ashley Sandvi has joined the organization in the role of chief of strategy and programs. Ashley brings a wealth of strategic and operational expertise to TLA, built from her experiences in organizational leadership, program design, talent development, and other key skills supporting organizations to flourish. At TLA, Ashley will play a critical leadership role, fostering internal excellence and leading the continued growth of TLA’s programs to accelerate system-level learning and implementation of promising new approaches to education. Prior to joining TLA, Ashley was co-president of the Poses Family Foundation, a philanthropic foundation that invests in the power of digital tools to provide expert information and support to millions of people. Over her eight-year tenure, she guided exponential growth in the team and fostered strategic giving. She also played a key leadership role in incubating Understood.org, a free online resource for parents of children with learning and attention issues, and later led the planning to expand the platform to K-12 educators. Earlier in her career, Ashley worked in organizational development and marketing in a variety of industries.